The ruthless and brilliant brother Vishous possesses a destructive curse and a frightening ability to see the future. As a member of the Brotherhood, he has no interest in love or emotion, only the battle with the Lessening Society. 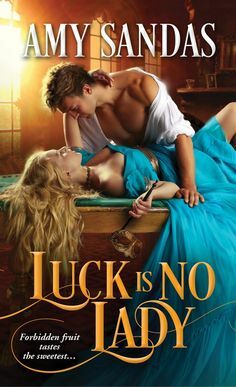 But when a mortal injury puts him in the care of a human surgeon, Dr. Jane Whitcomb compels him to reveal his inner pain and taste true pleasure for the first time-until a destiny he didn't choose takes him into a future that does not include her..